Domain parking. What is it and why does it exist? Putting your domain on hold, that is what domain parking is. You don’t direct it to a hosting service. Instead, you use the domain parking service of your domain register. You don’t use your domain name currently, for whatever reason, but you want it to show a simple message from a basic HTML page. The message could be that the site is under construction, your contact detail for people who might want to buy the domain or ads that will make you profit. Why and when to use domain parking? You could have a brilliant idea for a website. You have the whole concept in your mind, but you don’t have enough time to start it now. You can simply buy the domain with the perfect name for your site and park it. It will be waiting for you until you have time to really start it. There are many people who trade domain names. The process is called Domain flopping. They buy many domain names and don’t create websites. They make a portfolio of different domain names and sell them. In this situation, people use the domain parking to put their contact information for potential buyers. Some services are available that allow users to create an HTML page with various ads. Users who browse the internet can visit the domain name and think it is a complete site, but actually, it is just a shell with many ads. This can provide a static income to the owner of the domain. There an alternative to the domain parking but it cost extra. You can pay for hosting and redirect your domain to the web hosting. Then you create a simple HTML page with the information you want to display. You can use the same web hosting for various domain names. There is a drawback. You will need to pay that extra hosting service. Cloudns.net offers domain parking for free for everybody who bought a domain from us or moved it to us. 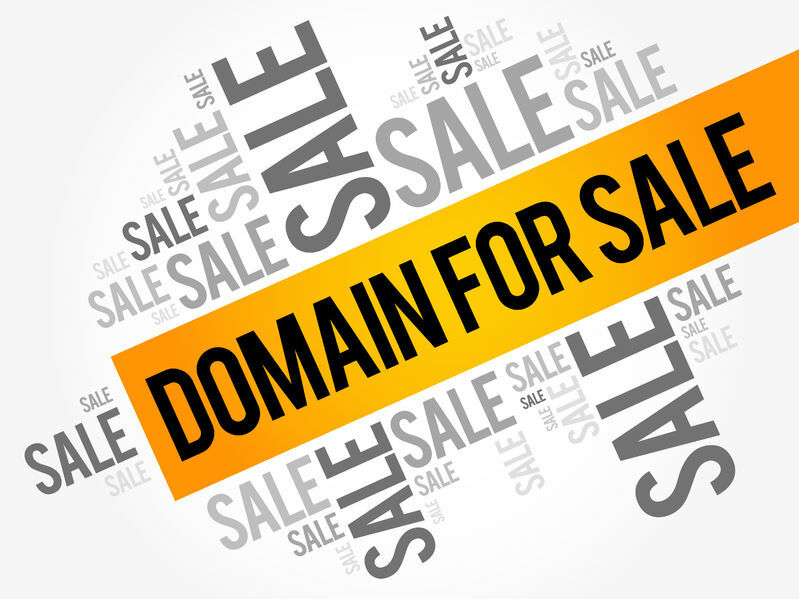 We even provide you templates like “under construction” or “domain for sale.” You can also use our Free DNS service. So are you interested in purchasing a domain? If you want to browse all the available top-level domains and to register your domain name, you can visit our Domain List page. Previous ArticleDNS vs DHCP. Are they connected?